Spring Break has arrived in our town, which means that EASTER SUNDAY is soon to follow. In fact, it's a week from today! I really can't get over how quickly this year is flying by! 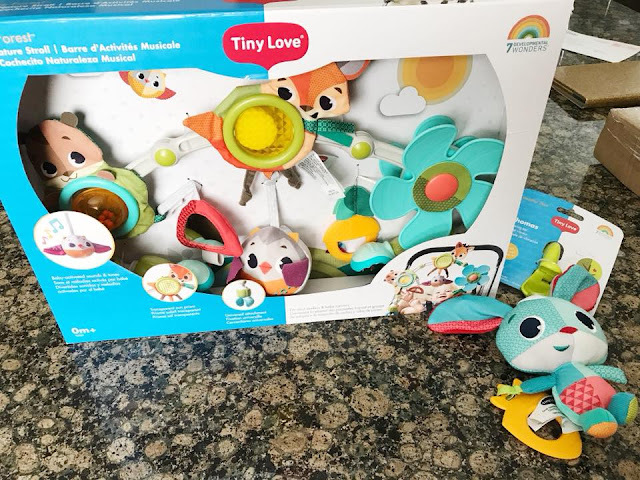 So yesterday, the "AUNTIE EASTER BUNNY" made a delivery to my little baby niece...thanks to some fun products that arrived from Tiny Love! My niece has become a little obsessed (in her all but two months of age) with their products already! In fact, when they greeted us at the front door, she immediately locked eyes on what we brought inside! Much to our delight, "On the Go" Thomas Jitter from their Meadows Day Collection definitely caught her attention!! 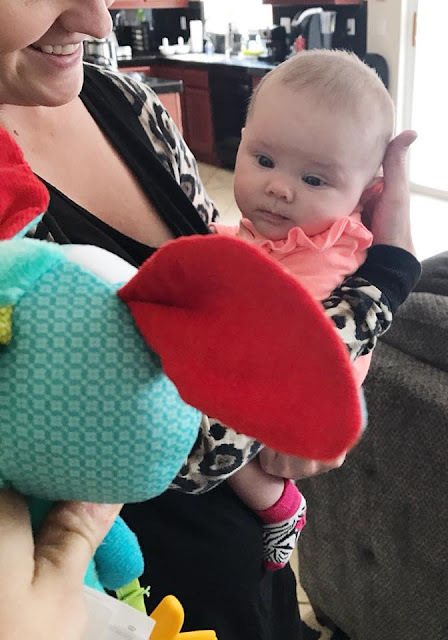 She had just woke up from a nap, so she was more observant than interactive with this jittery toy...however, I know this adorable, bright, fun toy is going to become her buddy as she grows older. 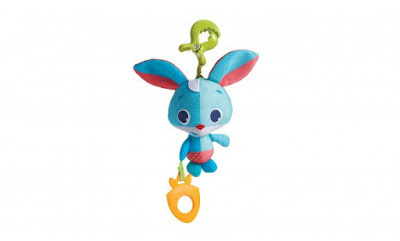 Especially with the adorable teether carrot and all the jitters will make her giggle as she grows older. 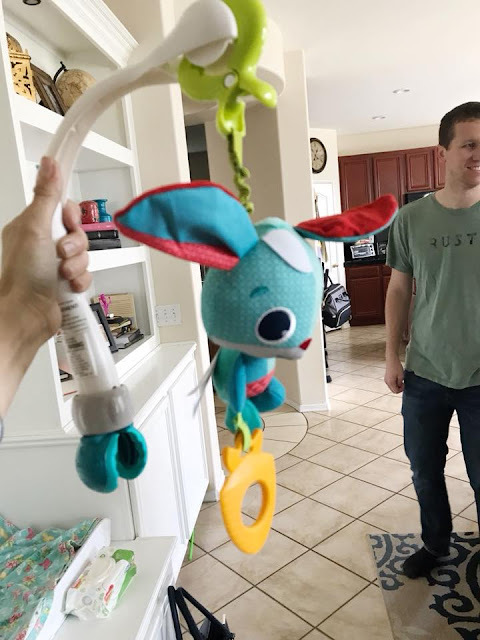 I also love that this toy can hook onto the mobile arch from the Tiny Love "Meadows Day" Take Along Mobile we reviewed. 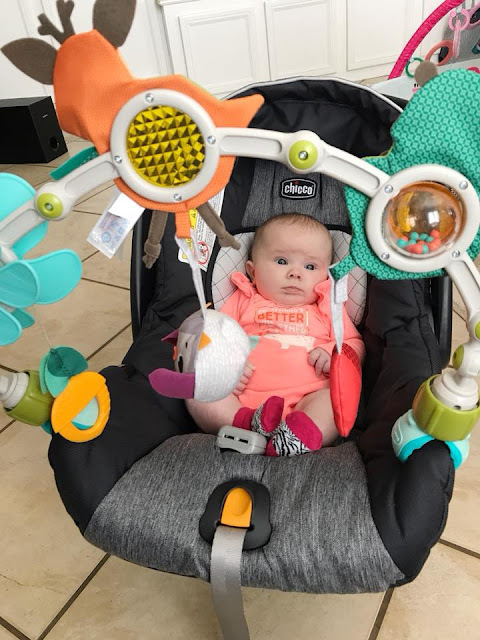 So this means, when she gets to the throwing age (it happens), her parents can hook it to this mobile arch arm for fun play, but safe keeping as well. Charming on the go clip-toy with jittery feedback that stimulates the senses and helps develop fine motor skills. Featuring Thomas, an all-smiles inquisitive bunny named after the great inventor, Thomas Edison. 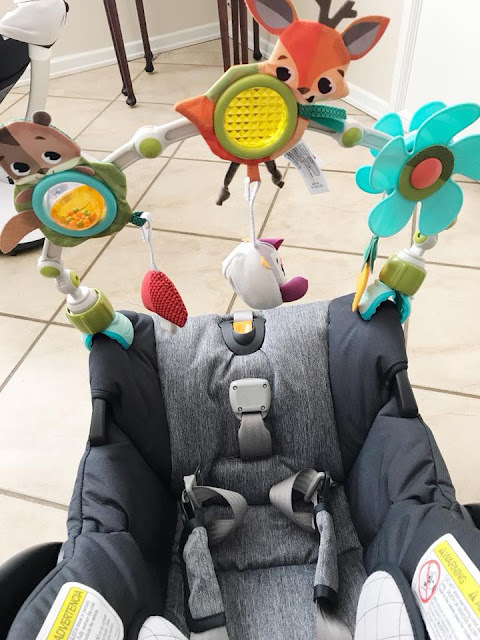 Then, we unboxed the "Into The Forest" Musical Nature Stroll Arch...attached it to her carseat...and let her check it out. She was in awe! 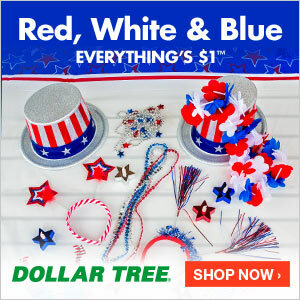 The pictures below speak for themselves! She really does love the music and the sights of these Tiny Love products. She makes faces, coos, kicks her feet and swings her hands, etc. 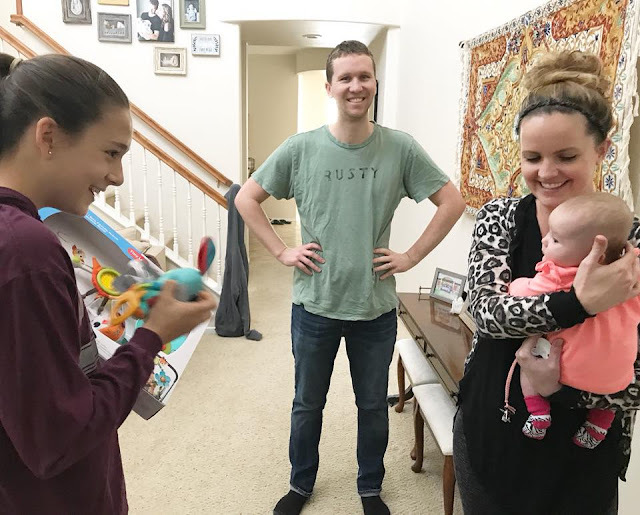 She is still quite young, so I know that this too, will be a product her mom and dad will enjoy using as she grows and becomes more and more interactive. Both of these Tiny Love products helped this "AUNTIE" deliver a special & sweet Easter treat to my niece, which she will use for months to come as she grows, learns and develops (and probably another baby in the future for them as well). 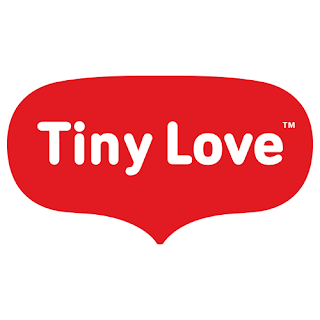 CLICK HERE to check out all of Tiny Love's products for yourself. 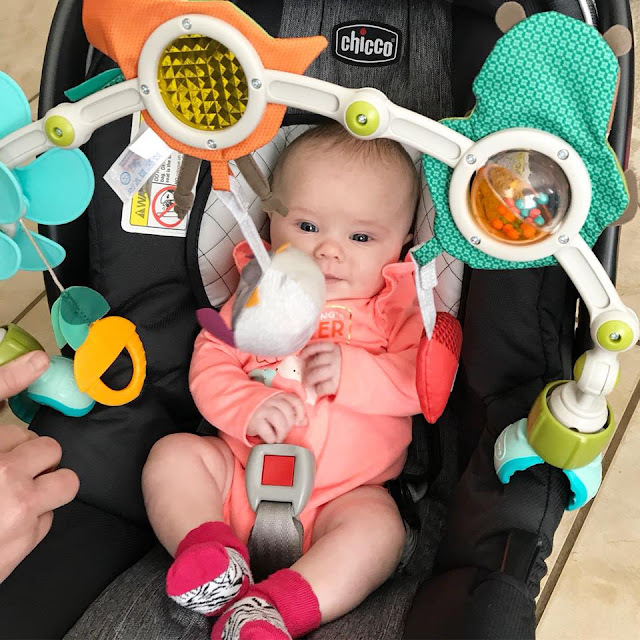 We aren't kidding...they make products that even our sweet 2 month old niece PURELY LOVES!